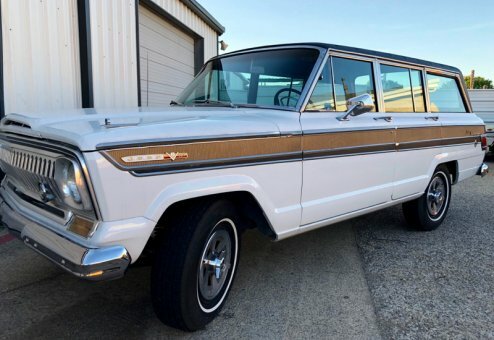 Outstanding heritage on this rust-free, orignal 1966 Super Wagoneer. 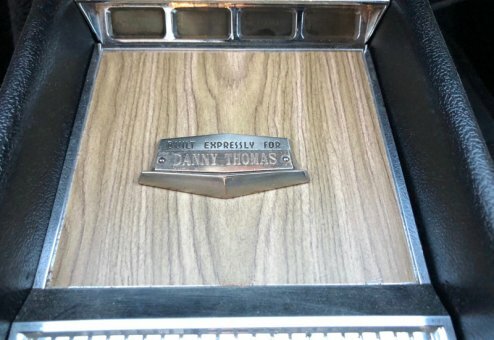 Picked up directly at the factory in Toledo, OH, this Super was purchased new by comedian, actor, singer, and producer Danny Thomas, who also founded St. Jude's Children's Research Hospital. The vast majority of its life has been in California and later Nevada (always in arid, rust-free conditions). 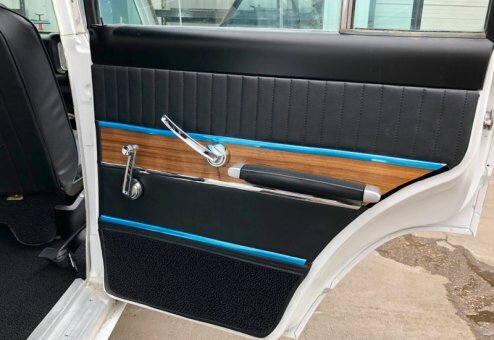 It was purchased by a car aficionado in Texas, where it primarily sat with occasional drives around the block awaiting a full restoration. 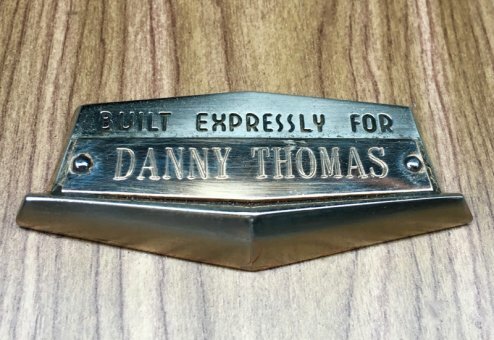 Work finally began several years ago with the start of a custom restoration. 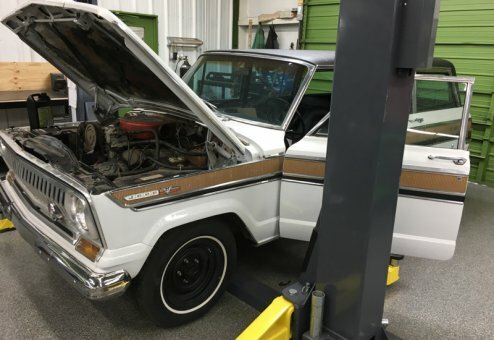 Wagoneer World is overseeing the final stages of work and the Jeep is now nearly complete (several options remain available -- call for details). 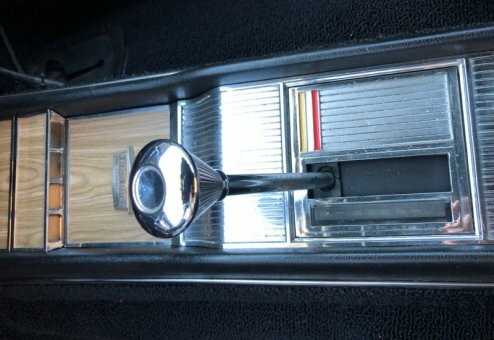 During previous ownership, the original Glacier White was painted over in a gold color. 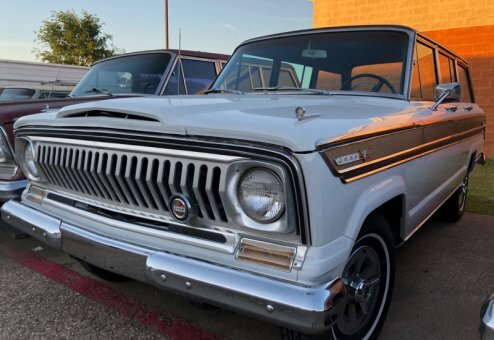 The Jeep was painted back to the original Glacier White in 2017. 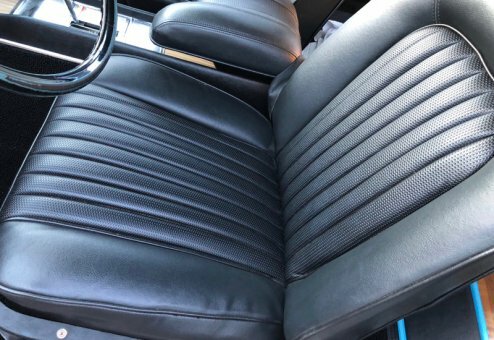 In the final stages of cosmetic work, Wagoneer World commissioned completion of the interior (see video link below) as well as refinished the roof exterior complete with a vinyl-like black textured finish that is many times over more durable than vinyl and won't trap moisture (major cause of commonly rusty roofs on Super Wagoneers). Jeep has been serviced, including reworking the complete wiring harness, new water pump, rebuilt carburetor, fuel pump, fluids, recored radiator, plus much more. 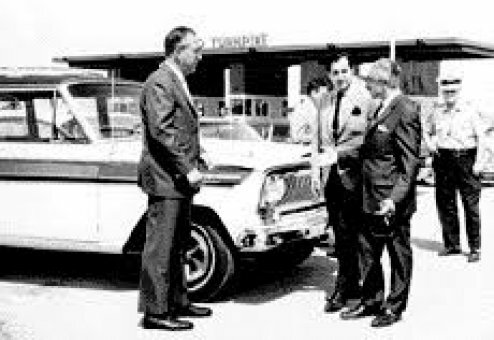 This is the 487th Super Wagoneer off the production line (#487 out of 1,296 series 1 Super Wagoneers made). 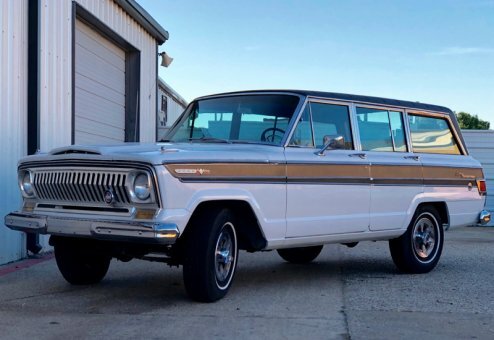 Considered an "early Super," this Jeep is one of only 1,471 Super Wagoneers (Series 1 & 2) ever produced. The vast majority are long-gone with only an estimated 100 to 150 survivors, and many of those likely aren't running. 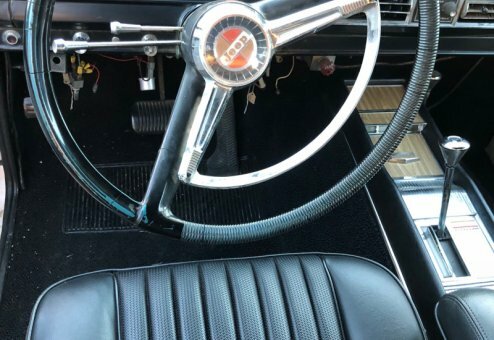 These are extremely rare vehicles and even harder to find for sale. 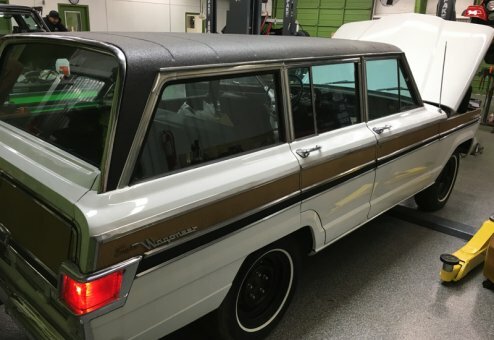 Our compete, Super Wagoneer restorations in-house at Wagoneer World begin at $125,000+ This Jeep is an exceptional buy for a rare, hard-to-find classic Super. Don't miss this gorgeous, value-buy on a Super Wag! 1966 Jeep Super Wagoneer This jeep was purchased by Danny Thomas ( actor/ founder of St. Judes Hospital) and has a plaque on the console that reads: "built expressly for Danny Thomas." 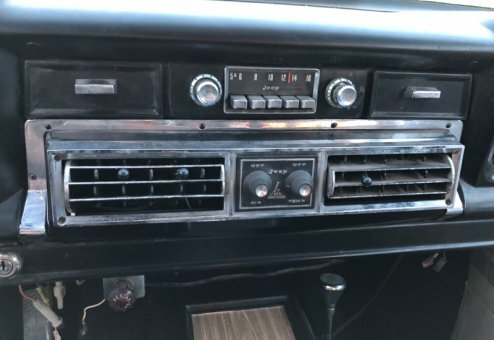 It has a Kaiser 327ci engine, four wheel drive, A/T, Factory Jeep air conditioning, black interior, bucket seats, console with lights and shifter, stock AM radio, water bag, trailer mirrors that fit the front fenders, rear electric window, factory roof rack ( not installed), the CA. smog control ( in a box), the original California black and yellow lic. 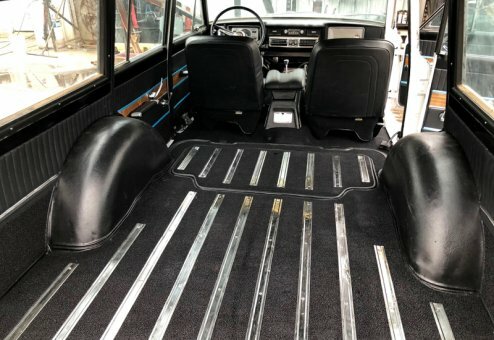 plates, seat belts, 87,038 original miles, ( engine was long blocked), good black carpet, all the stainless steel molding and the bumpers are in great condition, the rear license plate flips down when the tailgate is open so you can see it from the rear. 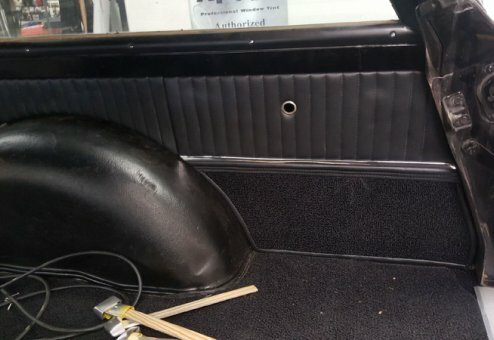 It needs the full black vinyl top, a headliner, repainted to the original white and a water pump. 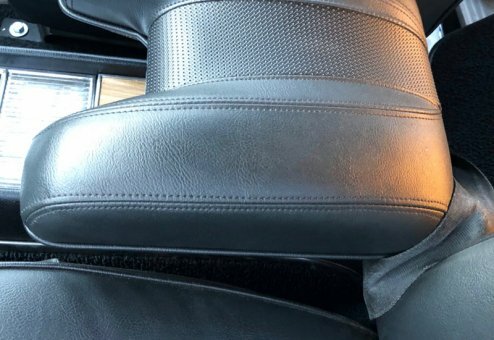 The jeep runs and drives great and is in great condition for its age. 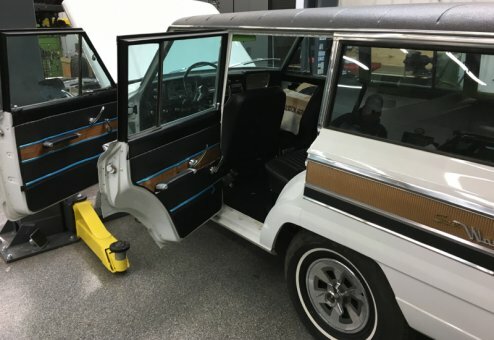 The jeep is now gold in color but the original color is white. If you go online there is a good picture of a white one with the full black vinyl top and it looks great. 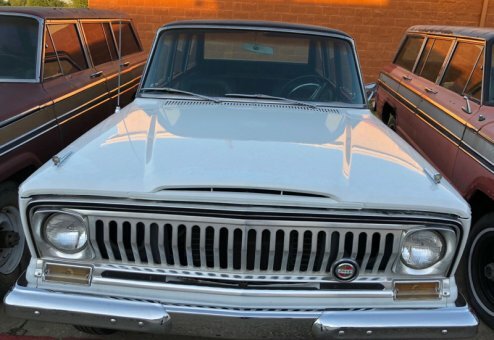 I have researched these for years and they are very rare and you won't find a better jeep super wagoneer than this one.